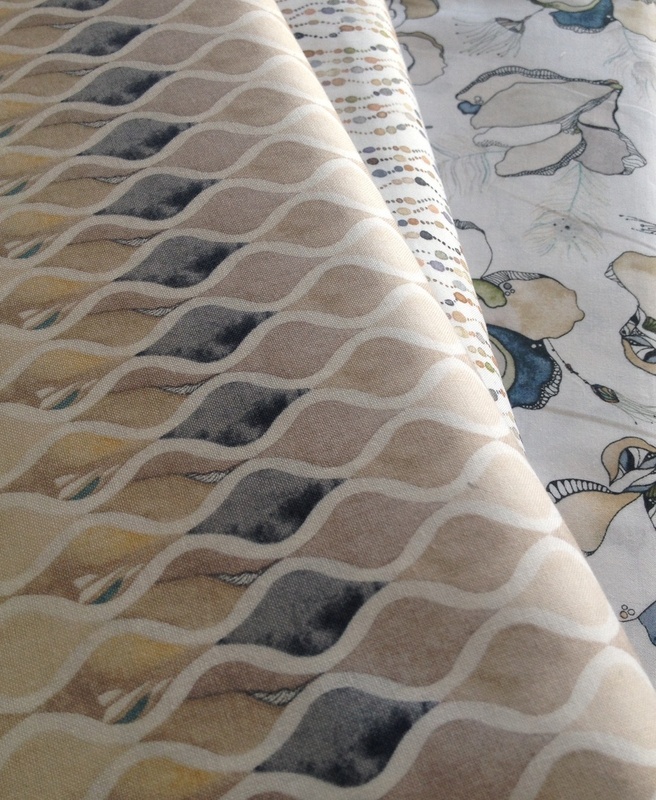 A pleasure to see my designs gracing such soft and beautiful Quilting Fabrics. I love how the watercolor feel of my art comes through...skillful craftsmanship ensures that! 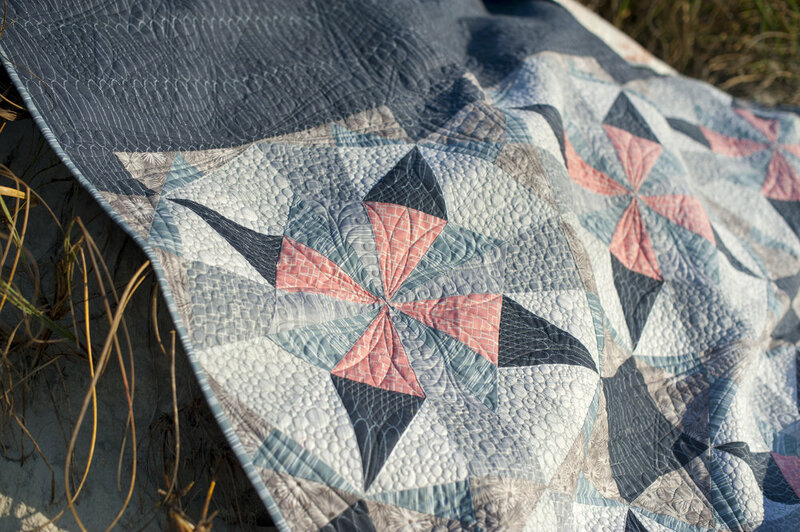 All of my tranquil fabrics will translate beautifully to quilting, clothing and home decor projects. 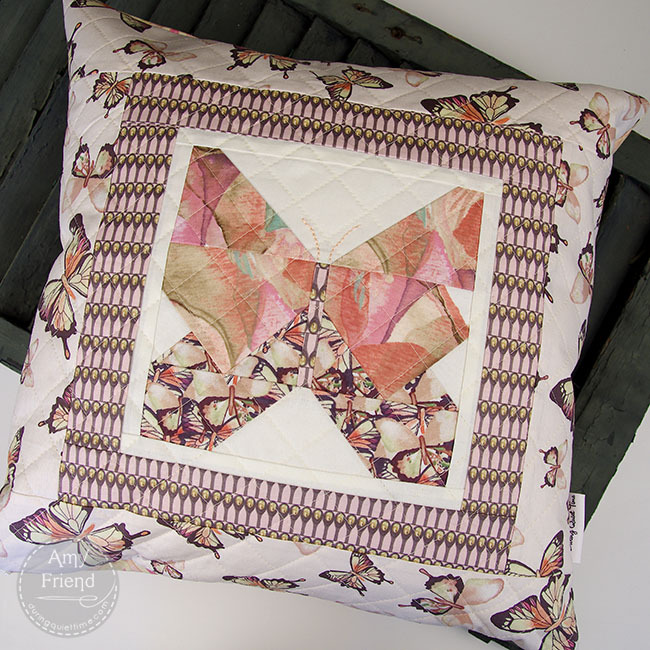 I love seeing all the charming and beautiful projects that customers make with my collections! Scroll to the bottom of this page for Where to Buy information. 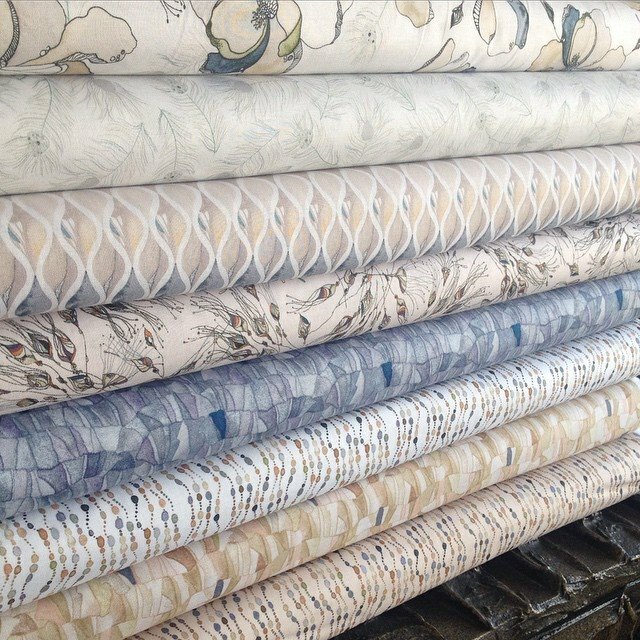 Not all stores carry all collections, so best to do a search for your favorite Retail store to see if they have the yardage you are interested in. 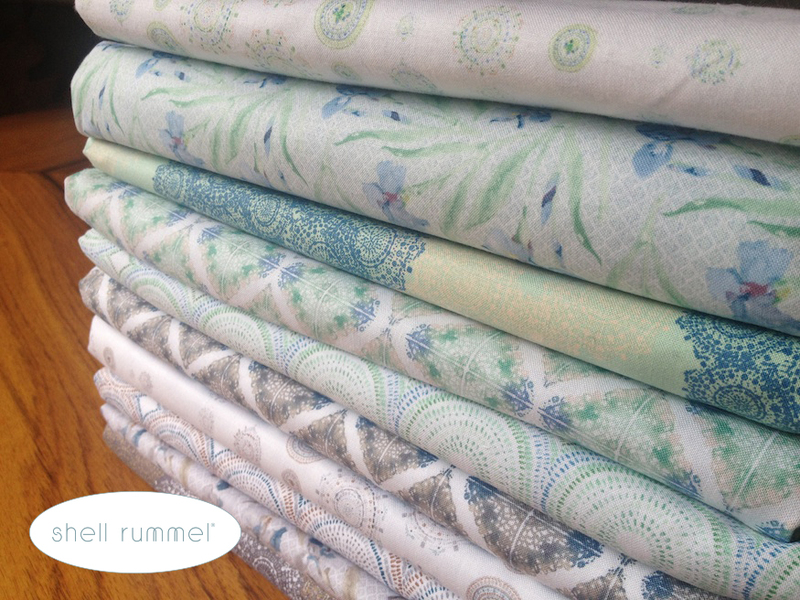 If you do a search online for "Shell Rummel (insert name of collection you are looking for) quilt fabric" you should be able to track down yardage from online resellers. 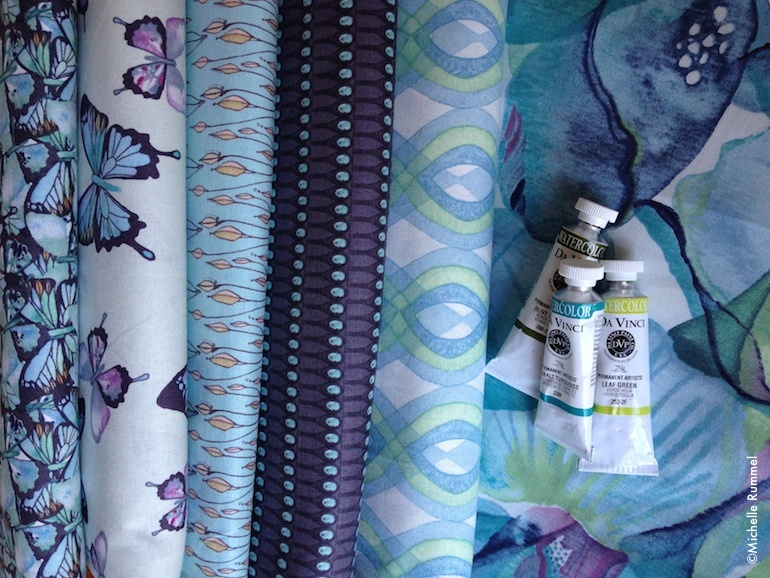 I know that many Etsy resellers do keep my fabrics in stock. 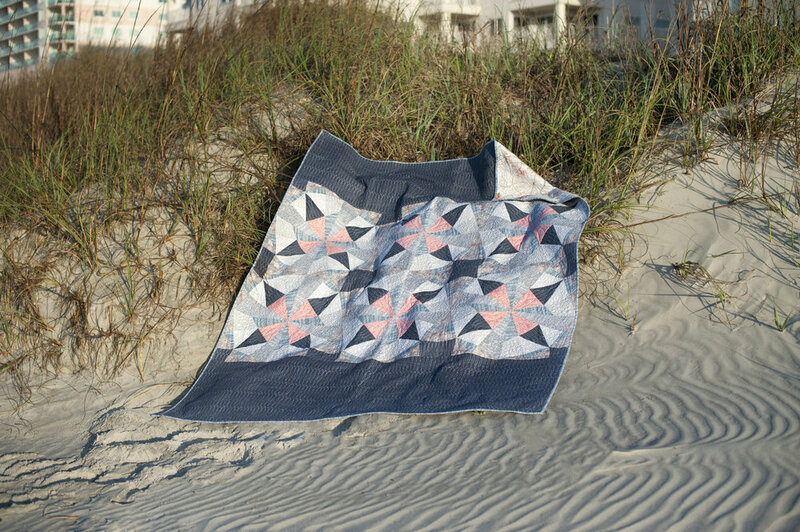 Please do send me photos of the lovely projects that you make with my fabric...I will be happy to post on my Pinterest Board! 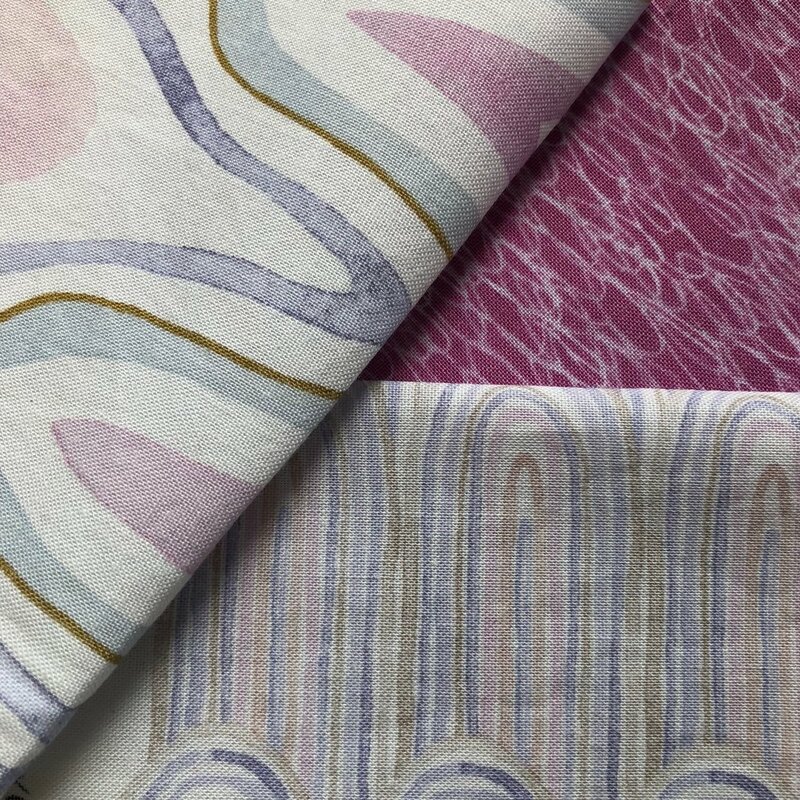 Alchemy - Sophisticated organics in a soft, tranquil color palette. Gossamer - Delicate hummingbirds, floating feathers and elegant rosebuds. Mariposa - The delicate lines of a butterfly wing through a soft wash of watercolor, enhanced by ink. 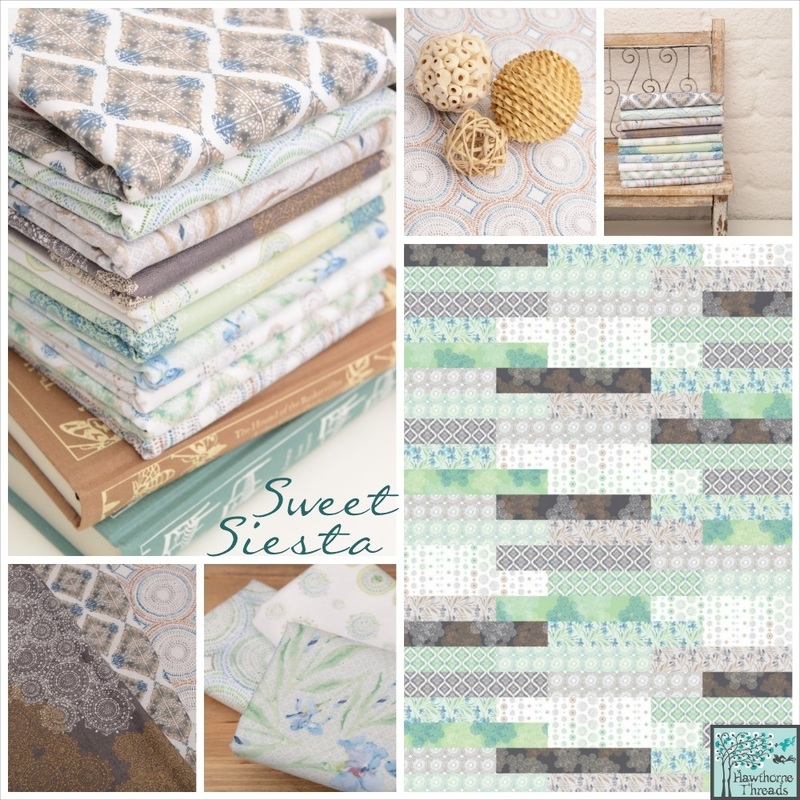 Sweet Siesta features dreamy designs in serene mint and peaceful pewter color ways that are reminiscent of intricate Spanish tile work. Layered geometric prints create an elegant lace effect, and a relaxing garden of florals produces endless sewing possibilities. 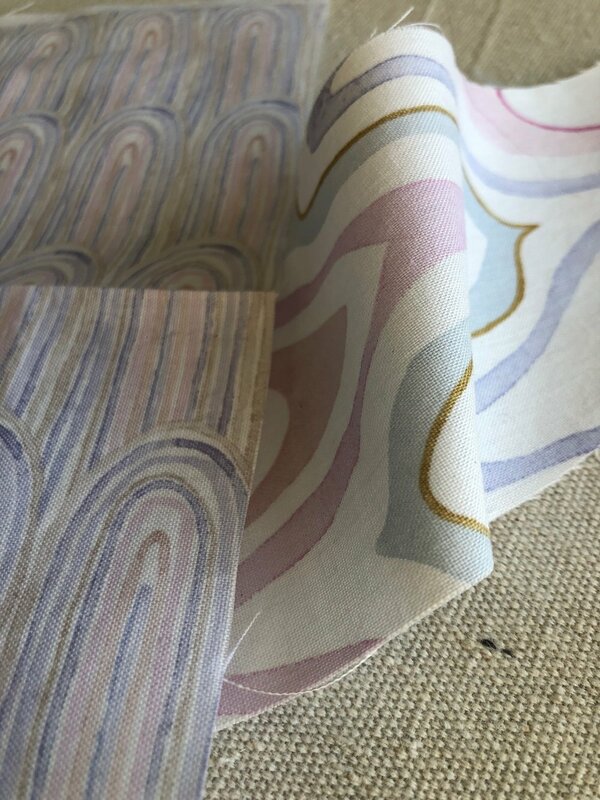 Tres Chic features magnolia blossoms and wispy feathers and blooms in a soft blush watercolor palette. 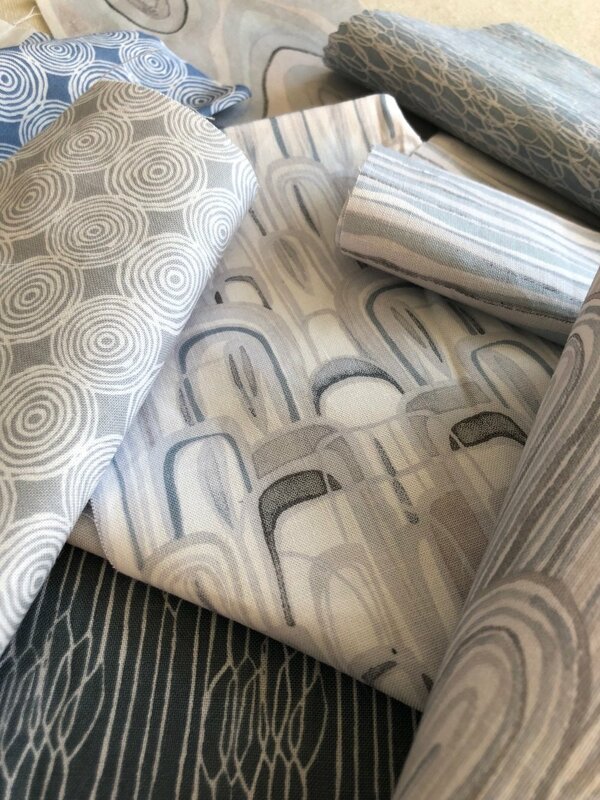 Designs are enhanced with a touch of ink and indigo accents. 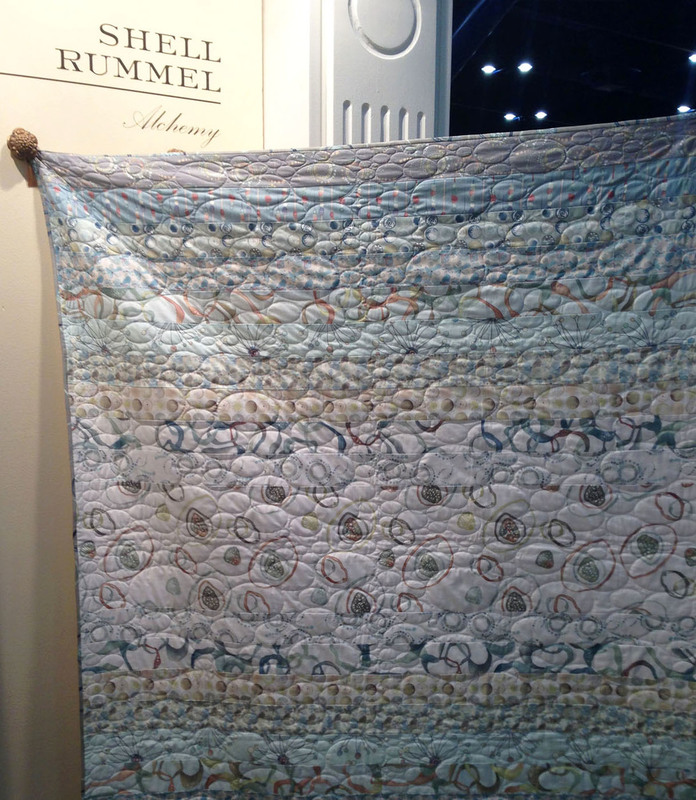 Available via Quilting Treasures.